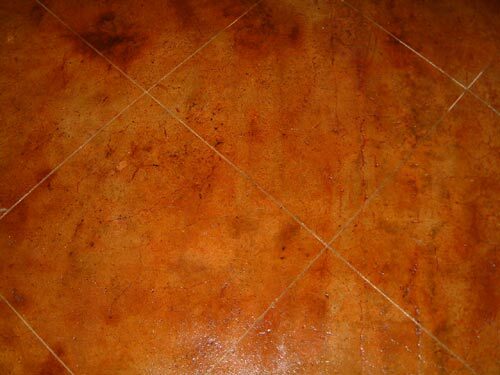 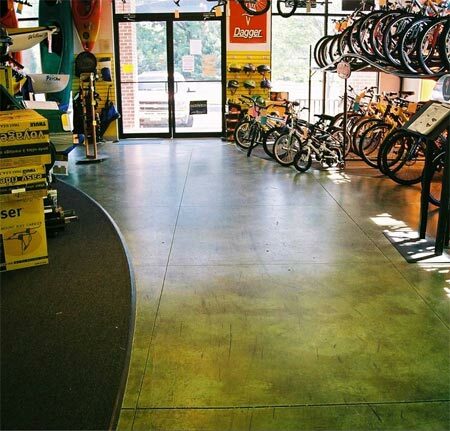 Acid based stains provide mottled, muted colors that enhance the variation in a troweled surface. 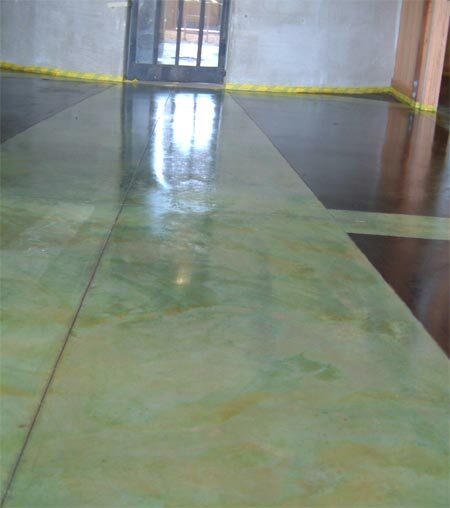 They can be used on new or old concrete. 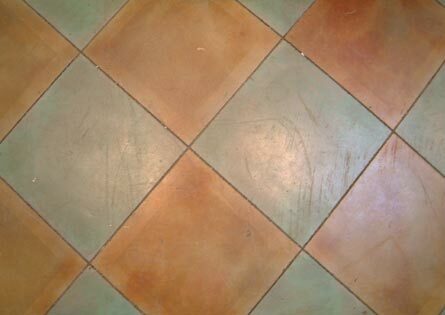 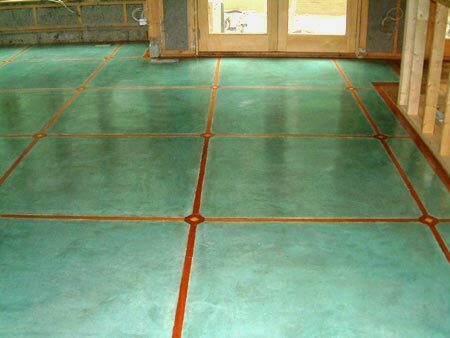 We have been particularly successful in using them to restore older floors.